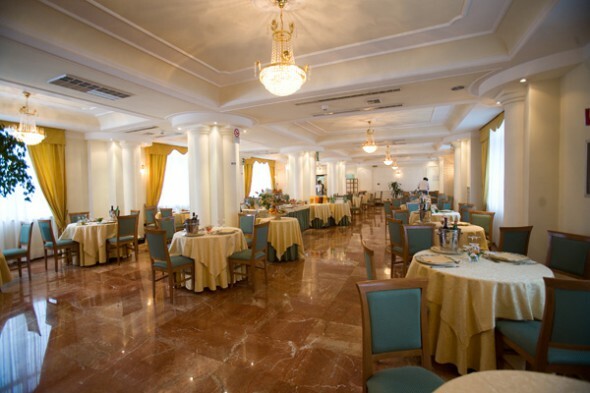 The Hotel dei Platani offers our guests a very smart Restaurant Room and highly professional service. A full and varied breakfast buffet will enable you to start the day in the best way. Our Chefs will delight you with typical Campanian and national delicacies. The Hotel Bar provides a relaxing atmosphere, where you can listen to music or follow important media events in the TV area.